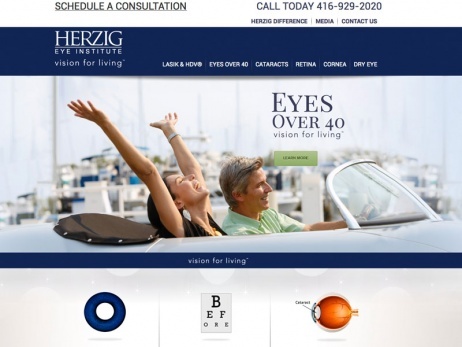 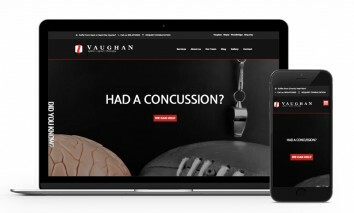 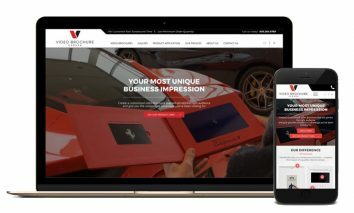 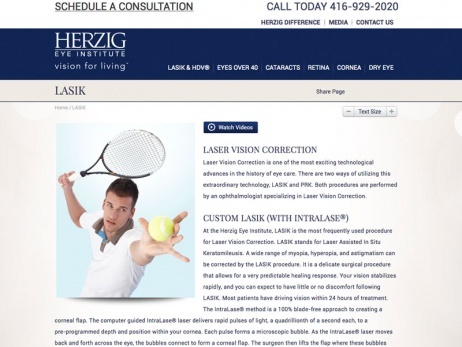 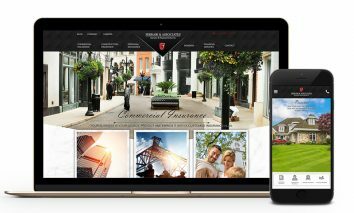 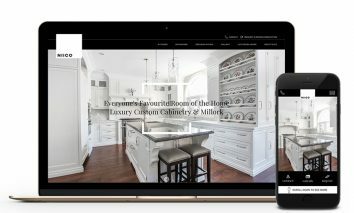 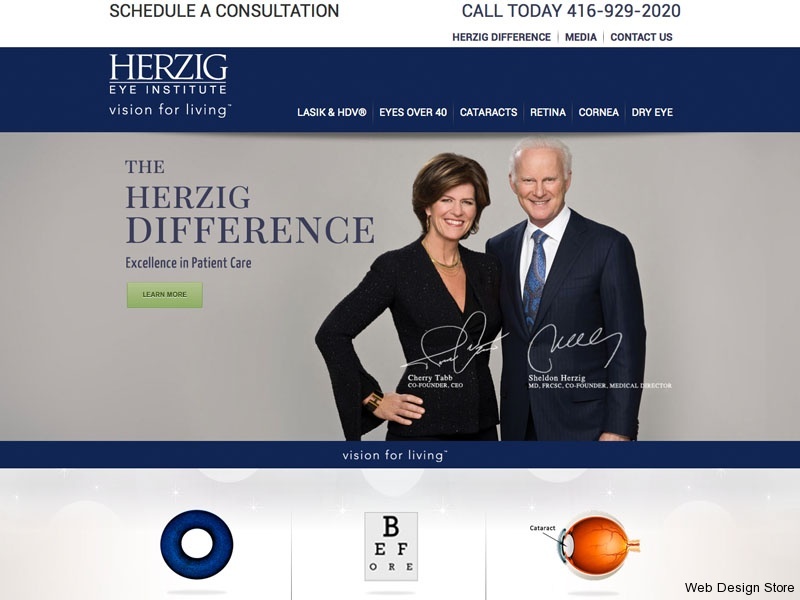 As one of Canada’s leading institutes for laser vision correction, the Herzig Eye Institute requires an online presence that showcases their advanced services and reinforces their world-renowned reputation. 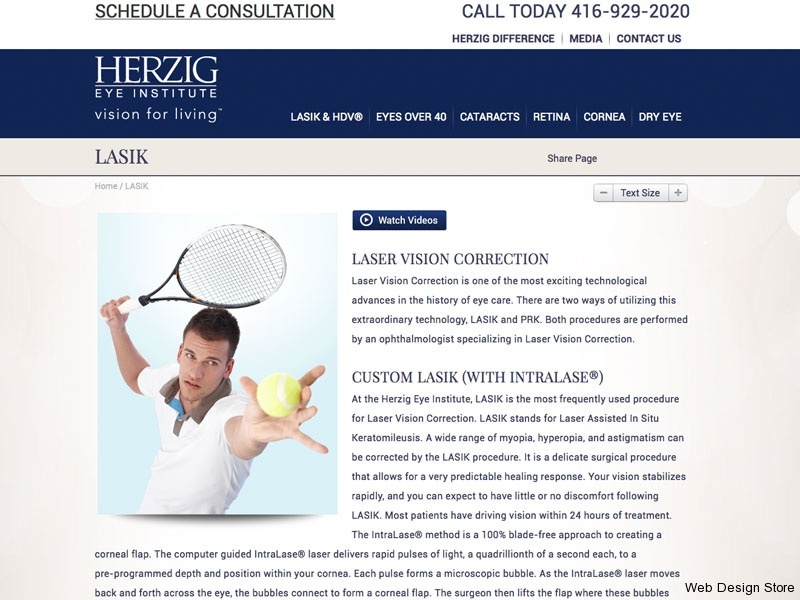 Search Engine Optimization was a concern with their old site. 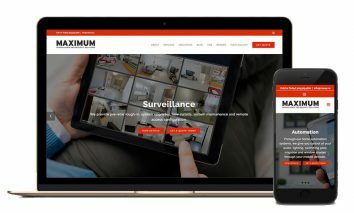 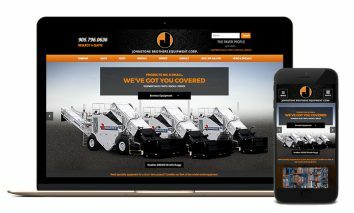 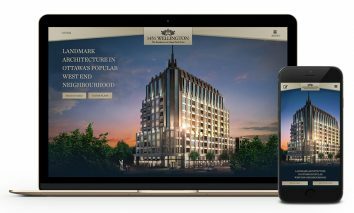 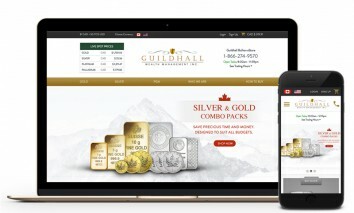 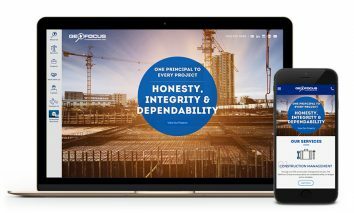 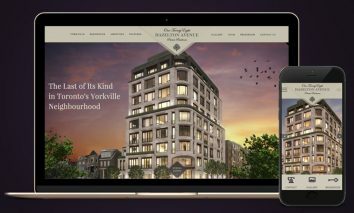 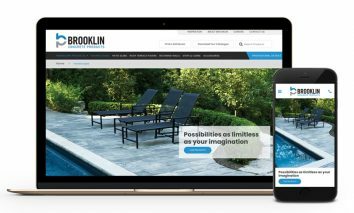 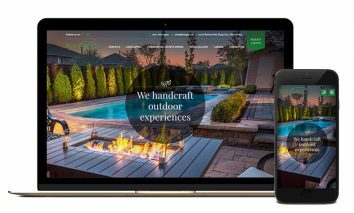 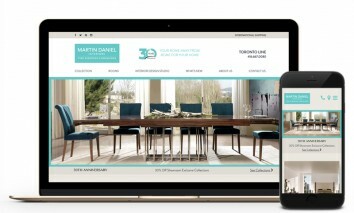 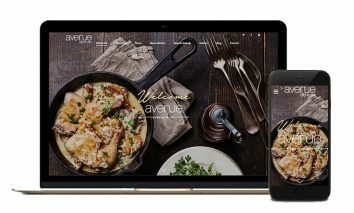 When the Web Design Store approached this project, its web team incorporated targeted keywords to generate more hits for the revamped site. 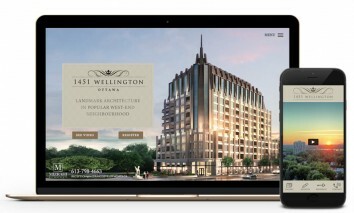 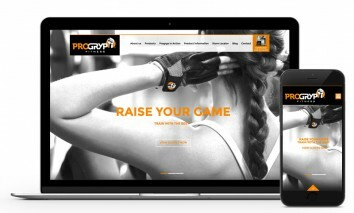 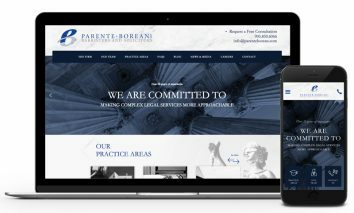 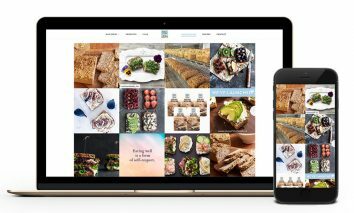 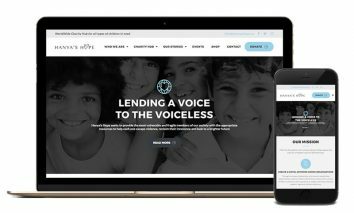 Mobile accessibility was also a priority, so the team created a mobile-friendly design for the new look. 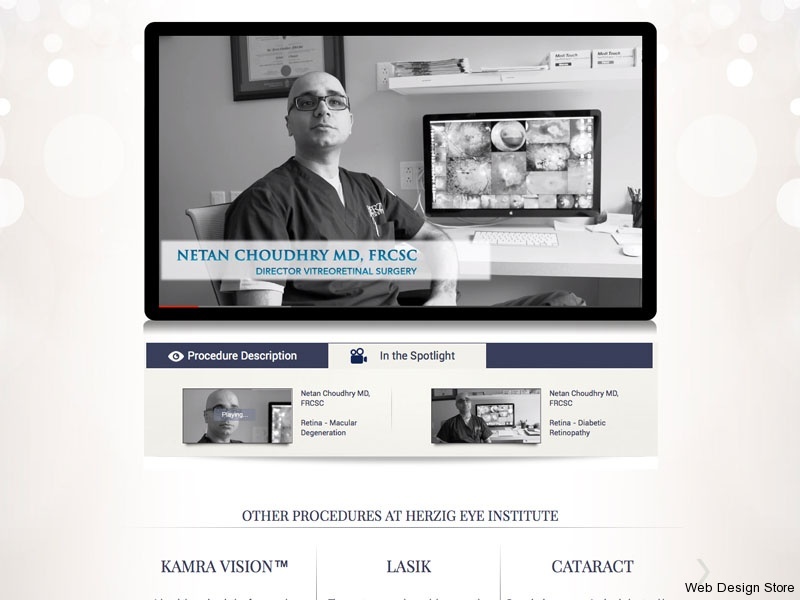 A custom video playlist was also added, enabling easier engagement with the viewer.